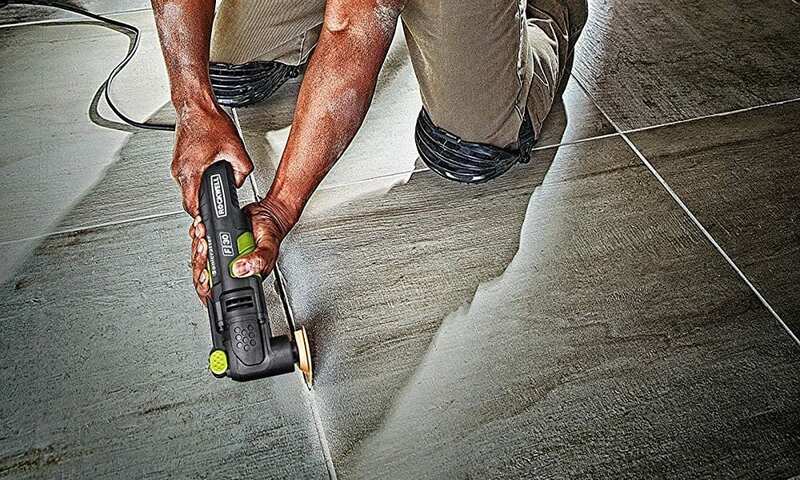 Rockwell recognizes this, which is why it paid as much attention to the accessories it included with the Sonicrafter F30 as it did to the tool itself. This kit features both a high-quality multi-tool and high-quality accessories and we’re going to be looking at what makes both so great in this article. Having first hit the market in the summer of 2016, the Rockwell Sonicrafter F30 is a relatively new tool. 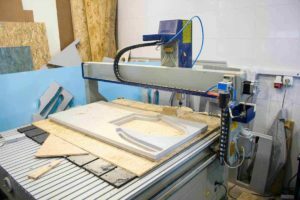 In the time that has passed since its release, however, it has become immensely popular with hobbyists and professionals alike. 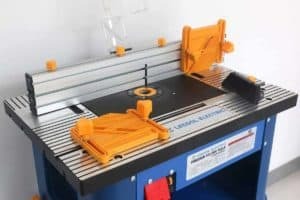 Its multitude of features puts it head and shoulders above the vast majority of multi-tools in its price range and serves to increase the number of tasks it can be used to complete tenfold. The Rockwell Sonicrafter F30 is a great choice for dedicated hobbyists who find themselves working on a different project every week. It may also serve you well if you are a professional looking for a secondary multi-tool you can turn to when your primary model isn’t available. 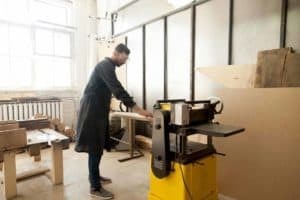 Similarly, new professionals who don’t yet have the capital for a strictly professional multi-tool could conceivably win a number of recurring clients with the Sonicrafter F30. If you aren’t an avid DIYer and only need a multi-tool to complete the occasional task around your house, we recommend avoiding this model. There are plenty of multi-tools designed for homeowners and each one will cost you significantly less than the Sonicrafter F30. When you purchase the Rockwell Sonicrafter F30, you’ll receive it inside a branded Rockwell bag. Inside that bag you’ll find more than 30 additional accessories, including a variety of blades and sanding attachments. 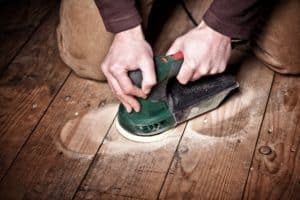 As mentioned already, Rockwell is one of the most popular names in the power tool industry, so it’s pretty rare for a Rockwell product to malfunction. That being said, accidents do happen, and some individual units may prove faulty, which is why the brand backs the Sonicrafter F30 and all of the accessories that come included with it with a generous three-year warranty. 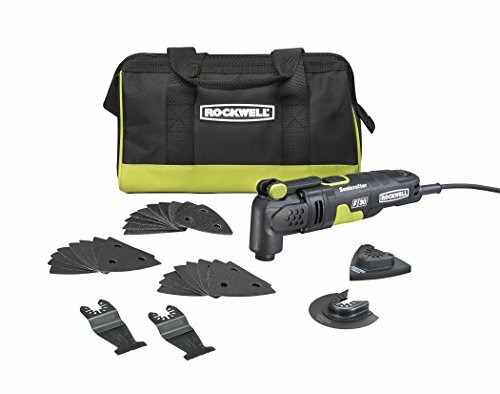 The Rockwell Sonicrafter F30 comes with as many unique features as it does accessories, one of the most notable of which is its 3.5-amp motor, which is capable of reaching a variety of speeds (many hobbyist multi-tools are set to a single speed). As Rockwell happily proclaims, its oscillating tools “withstand the highest stall force in the industry”, which means this tool’s motor will maintain your chosen speed even when tackling tough jobs that may prove too much for other hobbyist multi-tools. Another of the Sonicrafter F30’s major selling points is its Universal Fit System, which means it is compatible with virtually all multi-tool accessories from virtually all major brands, so you won’t be tied down to Rockwell your entire oscillating life. Other notable features of this multi-tool include its lightweight design, its low vibration counterweight, and its tool-free blade changing. If you aren’t entirely confident in your ability to navigate multi-tools and would like to familiarize yourself with them before spending your hard-earned cash on the Rockwell Sonicrafter F30, we suggest you watch the multi-tool tutorial below. 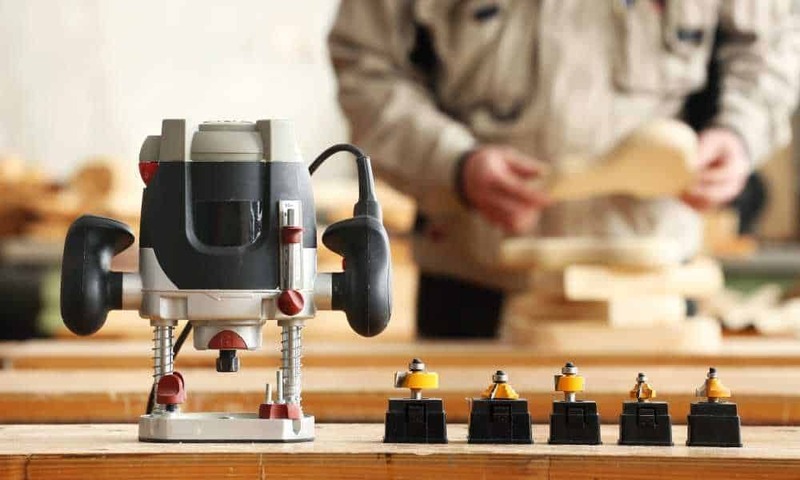 If you’re a homeowner who isn’t particularly passionate about woodworking and simply need a multi-tool that you can use for the occasional job around the house, there’s no sense in spending close to $100 on the Rockwell Sonicrafter F30. 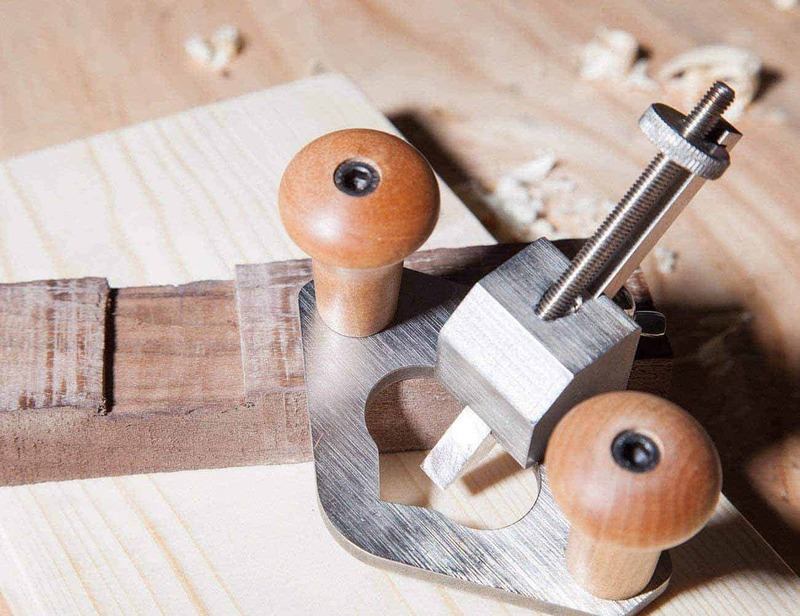 Instead, we suggest you go with a multi-tool that was designed with casual woodworkers in mind. Something like the GMT15A oscillating tool from Genesis. 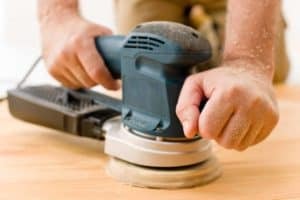 Available for just $30, the Genesis GMT15A can reach 21,000 oscillations per minute and comes packaged with a collection of blades and an abundance of sandpaper for completing common household oscillating tasks. It even comes backed by a two-year limited warranty, so you won’t have to worry about dropping another 30 bucks should it malfunction. With its 3.5-amp motor and variable speed settings, the Rockwell Sonicrafter F30 is impressive enough as a lone tool, but its many accessories make it one of the finest hobbyist multi-tools that we’ve seen in a long time. Its three-year warranty is a classic example of Rockwell’s dedication to its customers, as is its Universal Fit System, which gives you the freedom to experiment with attachments from other brands without risk of damaging the tool. 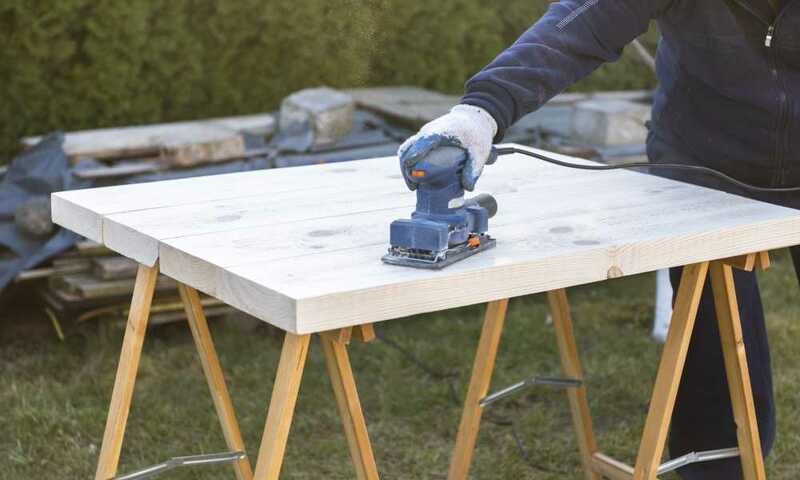 If you’re an experienced woodworker looking to get to the next level, the Rockwell Sonicrafter F30 may just be the tool that’s going to take you there.